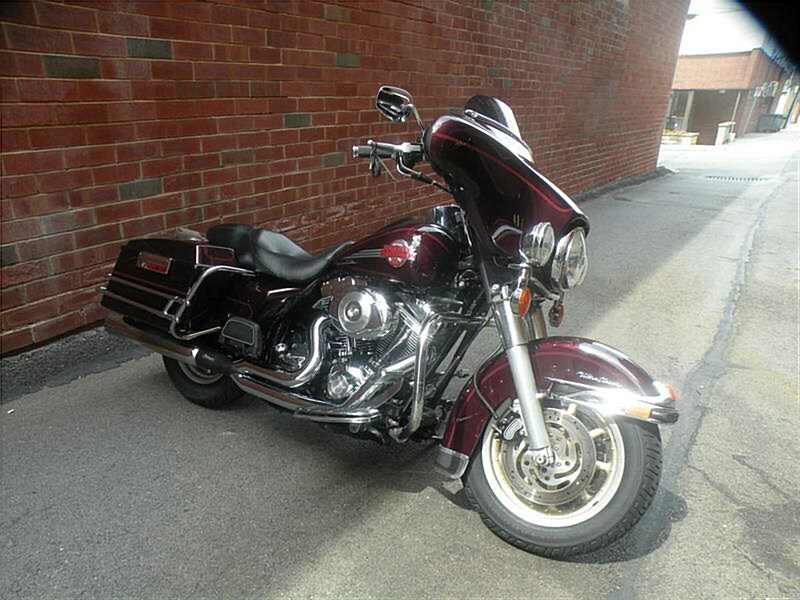 FOR SALE: 2007 Harley Davidson FLHTCU Ultra Classic. Truly A Must See Motorcycle!! Well Maintained Including A Screamin Eagle 110 Motor. Gorgeous Black Cherry Paint w/Red Pinstriping. Odometer Reads 88K Highway Miles But Was Souped Up To The 110 So Miles Are Lower. Priced To Sell. If Interested Or Questions Please Call 724-282-7278(ext:4). Hello, I'm interested in your 2007 Ultra Classic® Electra Glide®. Hello, I'm interested in making an offer on your 2007 Ultra Classic® Electra Glide®. Hello, I'm interested in trading in my bike for your 2007 Ultra Classic® Electra Glide®. Hello, I'm interested in taking your 2007 Ultra Classic® Electra Glide® for a test ride.